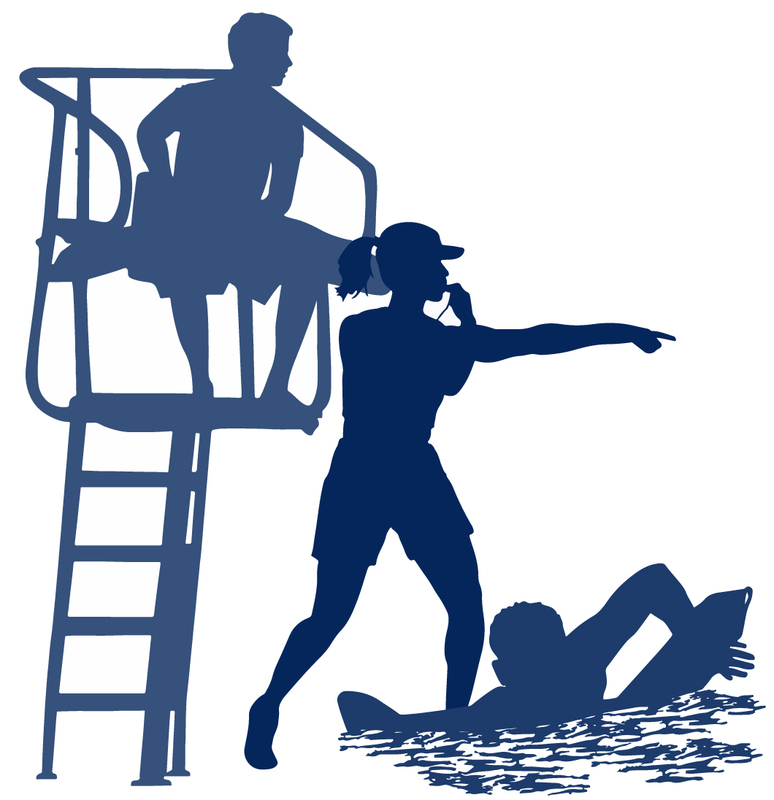 All new 2017 Lifeguard Instructor course trains instructor candidates to teach American Red Cross Lifeguarding, Shallow Water Lifeguarding, Aquatic Attraction Lifeguarding, Waterfront Skills, Waterpark Skills, First Aid, CPR/AED for Professional Rescuers, Administering Emergency Oxygen and Bloodborne Pathogens. Class Transfers – The LGI class transfer fee is $150 and registered participants are required to submit a Transfer Request online at least 72 hours prior to the original class date. Training must be completed within 60 days of the original class date. Only (1) transfer per registration.